 Renowned physicist to present colloquium at UA Nov. 5. 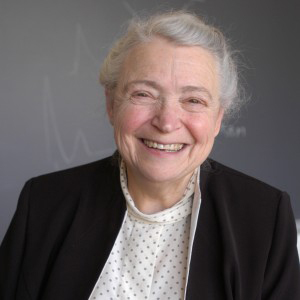 Dr. Mildred Dresselhaus, an internationally known physicist and professor at Massachusetts Institute of Technology, will present a colloquium, “Graphene for Enhancement of Raman Effect” at The University of Alabama Wednesday, Nov. 5 at 3:45 p.m. in room 227 of Gallalee Hall. Dresselhaus is noted for her work in the thermal transport of naonstructures and the study of phonon and electronic-phonons. Phonons play a major role in condensed matter’s physical properties, such as thermal conductivity and electrical conductivity. The study of phonons is an important part of condensed matter physics.